Most glasses haven't fit you in the past. Given this, what in the world makes us think you'd be willing to move forward? Actually, there's a few reasons. We offer a complete, unconditional, no-questions-asked 100% refund policy. All the risk is on us, not on you. If the fit, the color, the finish, the quality, the optics--literally anything--about the glasses isn't exactly what you want, we'll remake the glasses as many times as we have to until you're happy, or we'll refund your money. Of course, we're not the first company in the world to offer a refund. The thing that's different is that we're offering a refund on a custom product. Your glasses are crafted to precisely fit your head, your ears, and your nose, and to top it off, your name is inscribed on the inside. Unlike stock eyewear, your glasses will have NO resale value if we have to take them back. So why would we do this? Well, it turns out we've gotten pretty good at making glasses fit people. And we've built a number of checks along the way to make sure we'll get it right, the first time, every time. I won't go into the boring details of the powerful vision science driving our 3D modelling, but suffice to say that if these algorithms can power self driving cars hurtling down a crowded downtown street during San Francisco rush hour, they can measure the size of your nose from an arm's length away. But we don't stop there. 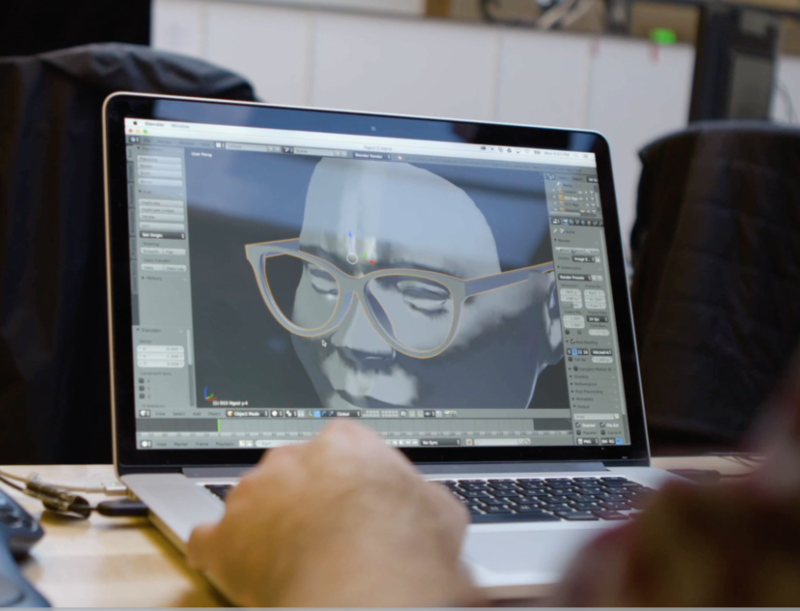 Our engineers manually check your design against a digital plaster cast of your face to make sure the glasses will look exactly how you want them to, and that they'll feel as good as they look. 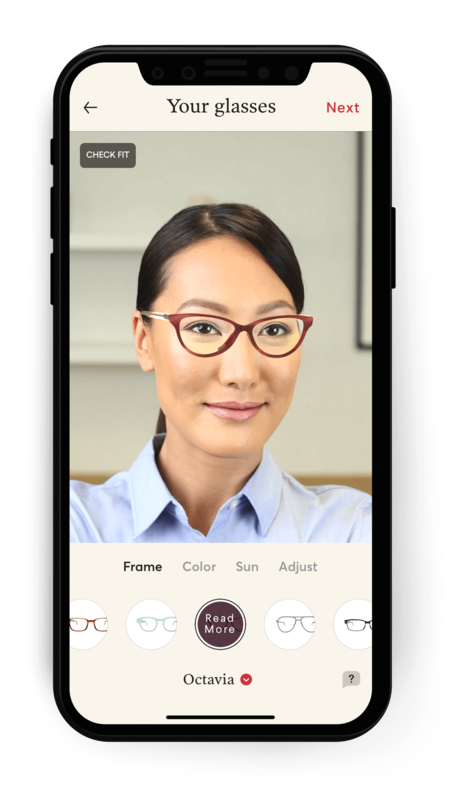 Once you place your order, we'll send a rapid prototype of the glasses to you to try on your face. Not only does this allow us to confirm that the nose fit is perfect, but you can see your design in the real, 3-dimensional world. If you need to request alterations at this point, we're happy to accommodate, and you haven't waited until the end of the process to know you'll like what you get. Of course, we hope this is not the first time you've gotten feedback on your designs, but it's also an opportunity to show the design to those around you and make sure you aren't steaming towards a fashion faux-pas.This isn't a process we've invented. First fittings are common in custom-tailored suits or couture dresses. We've just brought the ultra-luxury level of personal service to a more accessible price point. So go ahead, give it a shot, you've got nothing to lose and amazing one-of-a-kind eyewear to gain. We're so sure that once you've experienced the feeling of a custom-fit you'll never go back, that we've bet the company on it. Literally.